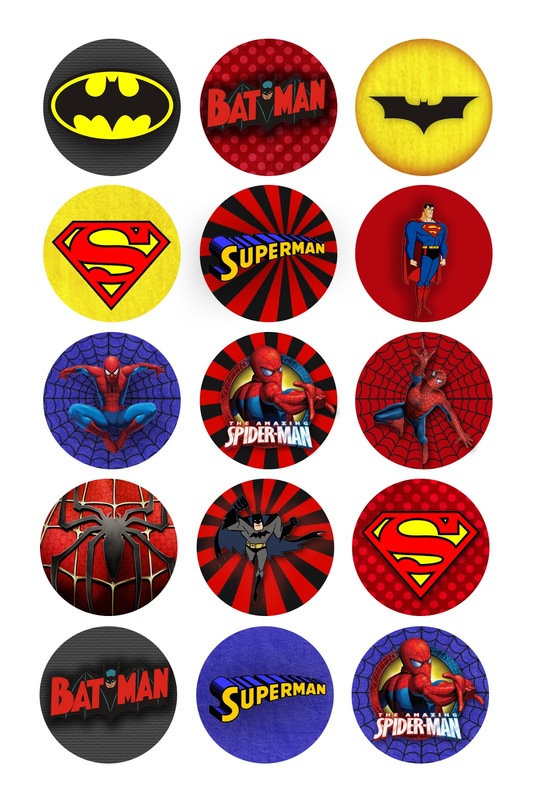 Home Batman Batman vs Superman Comic Style free printables Justice League labels stickers Superheroes Superman Top100 toppers Superheroes Free Printable Toppers, Labels or Stickers. Nice Superhero Free Printable Stickers, Labels or Toppers. This images will help you for doing decorations, labels, toppers or cards for your Superheroes, Comic Style, Justice League Party and so special for Batman vs Superman Party.